'I just did what had to be done,' said Tim Bell of Qualicum Beach, after rescuing a dog from a sinking car. Tim Bell from Qualicum Beach said he 'did what had to be done' when he rescued a dog from the back of a sinking car at Cameron Lake on Thanksgiving weekend. Tim Bell can’t remember the last time he visited Port Alberni. On Saturday, Oct. 8, having been rained out of work, something compelled the Qualicum Beach man to drive around Cameron Lake and up the ‘Hump’—the Alberni Summit—to visit a friend. The Patterson family of Nanoose Bay will be forever grateful Bell made that decision. Several of the Pattersons had travelled from Nanoose Bay and the Lower Mainland to Tofino for a Thanksgiving weekend resort getaway, and were waiting for one last family member, Sam Patterson, to arrive from Vancouver along with her dog Berkeley. 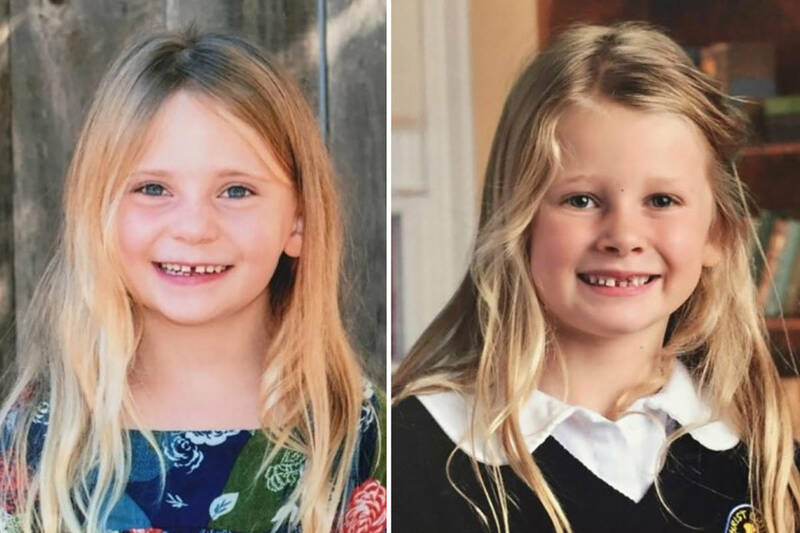 They received a text from Sam on Saturday morning along with a picture of her and Berkeley, a chocolate lab, saying she was on the 6:20 a.m. ferry from Horseshoe Bay. The next thing they knew, someone from resort reception was knocking on their door saying there was an emergency call for them: Sam was in the hospital in Nanaimo following a car accident. Her car had hydroplaned while she was driving around Cameron Lake, she swerved to avoid a head-on collision and her car went into the lake. Bell came upon the accident scene just west of the public beach at Cameron Lake and pulled over. “I was on the way to Port Alberni to visit a friend, which I hadn’t done in forever,” he said. Bell said the car was about 20–25 feet offshore and sinking. He saw a woman trying to go back to the car, screaming that her dog was still inside. Bell, who considers himself a strong swimmer, dove into the water and managed to get the panicked dog out of the hatchback and to safety. “That was my only thought was to get the dog out,” he said. Once he made sure the dog was OK, someone else volunteered to take Berkeley to the vet in Nanaimo. Bell changed into a dry shirt, according to passerby April Taylor, then quietly left. He didn’t leave his name with anyone at the scene, feeling his part was done. The Pattersons made a public appeal through the Alberni Valley News for the anonymous Good Samaritan to come forward so they could thank him properly. Bell said he thought about keeping quiet, but after the News’ post was shared on the community Facebook site AV Chatter Box and re-shared more than 100 times, numerous friends urged him to come forward. Ann Patterson, mother of accident victim Sam Patterson, said Bell has since been in touch via telephone.